Looking for a great Glens Falls area summer camp? 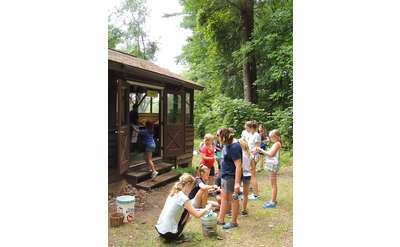 The region's location in the foothills of the southern Adirondacks offers a variety of options for both day camps and overnight camps, with varying length of stays. Whether you are looking for a camp specializing in sports, performing arts or computers, or a general summer camp experience, check out the options below.